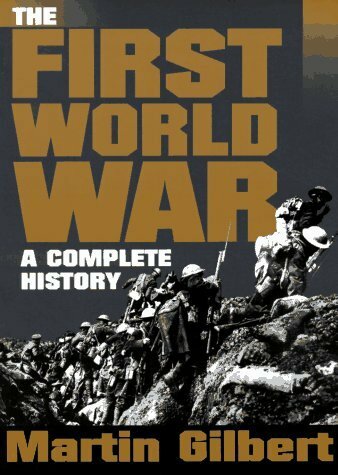 Gilbert, Martin, THE FIRST WORLD WAR: A Complete History.. NEW copy. Hardcover with dust jacket. Photographs, maps, page-end notes, bibliography, index, 615 pages. ~~~ At 11:15 on the morning of June 28, 1914, in an outpost of the Austro-Hungarian Empire called Sarajevo, the twentieth century could be said to have been born. The repercussions of the assassination of Archduke Franz Ferdinand - Emperor Franz Josef's nephew and heir apparent - by a Bosnian Serb are with us to this day. The immediate aftermath of that act was war. Global in extent, it would last almost five years and leave five million civilian casualties and more than nine million military dead. On both the Allied and Central Powers sides, losses - missing, wounded, dead - were enormous. After the war, barely a town or village in Europe was without its monument to the dead. The war also left us with new technologies of death: tanks, planes, and submarines; reliable rapid-fire machine guns and artillery; motorized cavalry. It ushered in new tactics of warfare: shipping convoys and U-boat packs, dog fights and reconnaissance air support. And it bequeathed to us terrors we still cannot control: poison gas and chemical warfare, strategic bombing of civilian targets, massacres and atrocities against entire population groups. But most of all, it changed our world. In its wake, empires toppled, monarchies fell, whole political systems realigned. Instabilities became institutionalized, enmities enshrined. Revolution swept to power ideologies of the left and right. And the social order shifted seismically. Manners, mores, codes of behavior; literature and the arts; education and class distinctions: all underwent a vast sea change. In all these ways, the twentieth century could be said to have been born on the morning of June 28, 1914. Now, in a companion volume to his acclaimed The Second World War, Martin Gilbert weaves together all of these elements to create a stunning, dramatic, and informative narrative. 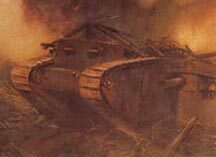 The First World War is everything we have come to expect from the scholar the Times Literary Supplement placed "in the first rank of contemporary historians." ~~~ From Publishers Weekly: "Gilbert's majestic opus covers WWI on all major fronts-domestic, diplomatic, military-as well as such bloody preludes as the Armenian massacre of 1915. He describes the introduction of new instruments of war like the submarine, airplane, tank, machine gun and poison gas, explaining how each was employed in great military confrontations such as Verdun and Jutland. He recounts the arrival of the American contingent (British and French brass tended at first to regard them as rabble) and Gen. John J. Pershing's struggle to prevent U.S. troops from being fed piecemeal into the maelstrom of the western front. Gilbert includes a large amount of contemporary war poetry and doggerel, which conveys the tragedy of the 1914-1918 conflict. On the whole, the author presents WWI from the human perspective, with emphasis on the grisliness and sheer waste of it. His account of the post-Armistice efforts of the international War Graves Commission starkly communicates the epic scale of the slaughter. By the distinguished biographer of Winston Churchill, this is a stunning achievement of research and storytelling on the war to end all wars." ~~~ From Library Journal: "Successfully using a blend of contemporary accounts and overview narrative, Gilbert (The Churchill War Papers) has produced a readable, one-volume account of the Great War. 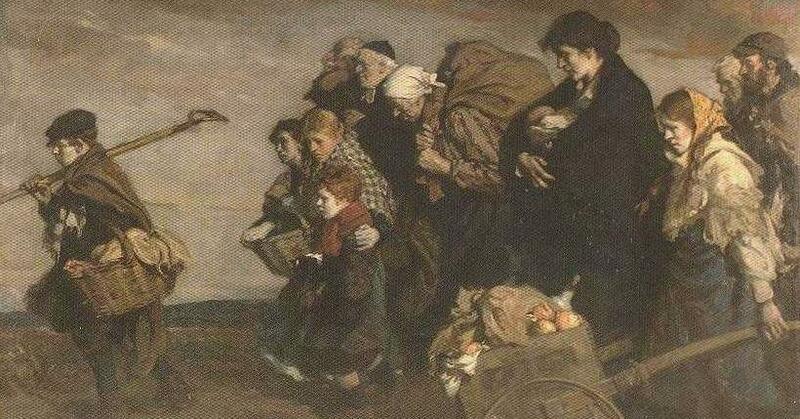 The impact of new technologies and tactics on humankind is best illustrated by the author's portrayal of the individual suffering of the generation lost in the conflict. The deaths of the sons and sons-in-law of political and military leaders from all sides exemplifies the extent and tragedy of the loss. The effect of the war on future leaders such as Hitler, Himmler, Churchill, and De Gaulle is shown through their experiences in this war. Profusely illustrated and containing 50 maps, this book is a fine companion volume to the author's The Second World War (Holt, 1989)". ~~~ Hardcover OUT OF PRINT. Paperback currently in print at $22.50. Horne, Charles F. (Editor in Chief) and Walter F. Austin (Directing Editor), SOURCE RECORDS OF THE GREAT WAR.. 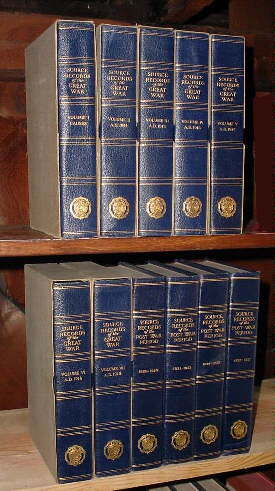 Complete in seven volumes, with four supplementary volumes. American Legion Edition. Joffre, von Ludendorff, Foch & Wilhelm. 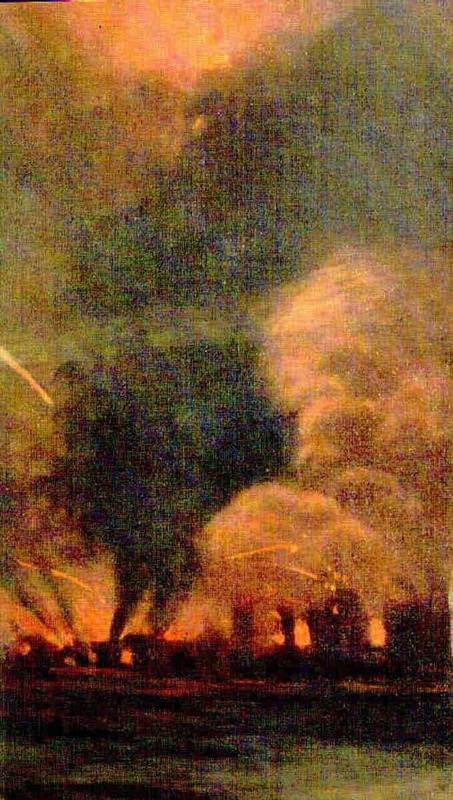 THE TWO BATTLES OF THE MARNE. Cosmopolitan Book Corporation, 1927., VG. First Edition. No DJ. Front cover starting to loosen. Lower corner of front board slightly frayed & bumped. Otherwise a clean, sound copy with very little wear. Lettering bright on front & on spine. 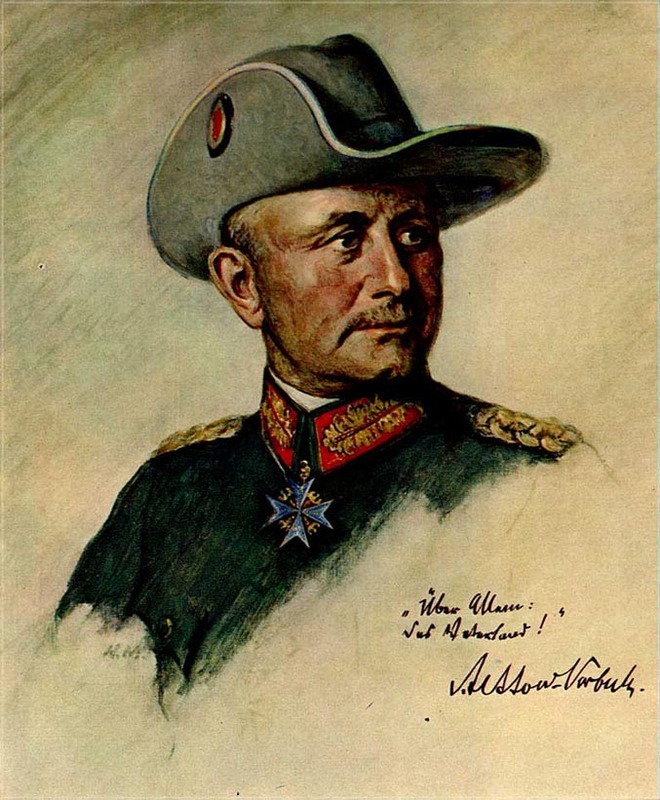 Accounts on the two battles of the Marne River, 1914 & 1918, by the two French leaders, Marshal Joffre & Marshal Foch, and the two German leaders General von Ludendorff and Crown Prince Wilhelm. 229 pp. 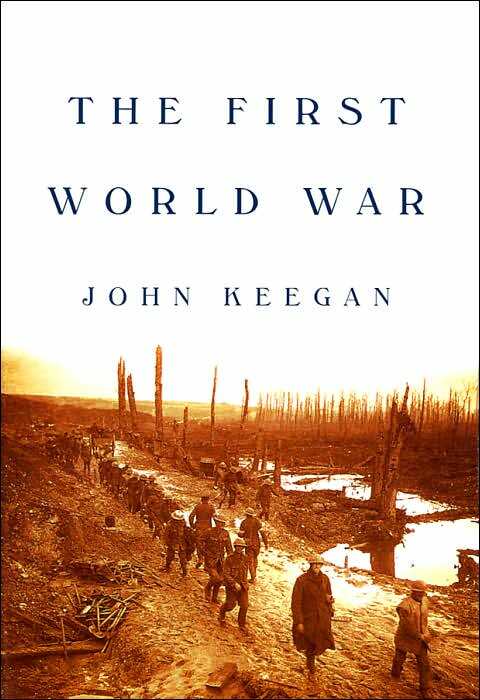 Keegan, John, THE FIRST WORLD WAR.. NEW copy, hardcover with dust jacket. (NY: Alfred A. Knopf, 1999). Maps on endpages, photographs, notes, bibliography, index, 475 pages. 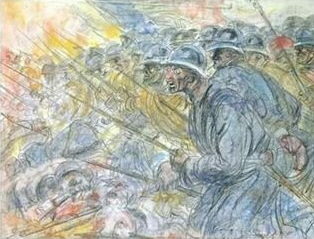 ~~~ The First World War created the modern world. A conflict of unprecedented ferocity, it abruptly ended the relative peace and prosperity of the Victorian era, unleashing such demons of the twentieth century as mechanized warfare and mass death. Probing the mystery of how a civilization at the height of its achievement could have propelled itself into such a ruinous conflict, Keegan takes us behind the scenes of the negotiations among Europe's crowned heads (all of them related to one another by blood) and ministers, and their doomed efforts to defuse the crisis. He reveals how, by an astonishing failure of diplomacy and communication, a bilateral dispute grew to engulf an entire continent. But the heart of Keegan's superb narrative is, of course, his analysis of the military conflict. 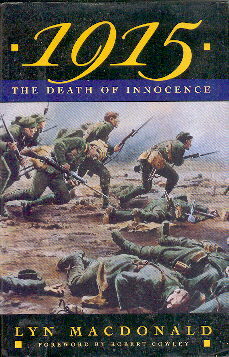 MacDonald, Lyn, 1915, THE DEATH OF INNOCENCE.. NEW copy, hardcover with dust jacket, (NY: Henry Holt & Company, 1993). Photographs, maps, page-end notes, bibliography, index, 625 pages. ~~~ By Christmas 1914, the wild wave of enthusiasm that had sent men flocking to join up a few months earlier began to tail off, and though the original British Expeditionary Force had suffered 90 percent casualties, most people, particularly the soldiers themselves, still believed that 1915 would see the breaking of the deadlock. 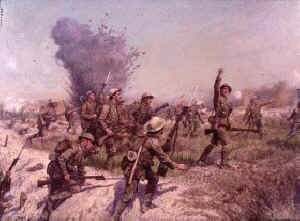 But their hopes were shattered on the bloody battlefields of Neuve Chapelle, Ypres, Loos, and far away on the shores of Gallipoli. Lyn Macdonald's story of 1915 is stark, brutal, frank, sometimes painfully funny, always human. Never before has any writer collected so many firsthand accounts of the experiences of ordinary soldiers, through diaries, letters, and interviews with survivors--and it is the dogged heroism and sardonic humor of the soldiers that shine through the pages of this epic narrative. 1915 is a uniquely compelling blend of military history and poignant memories of the fighters who survived the ordeal. ~~~ From Publishers Weekly: "Based on letters, journals and memoirs, this fifth volume of Macdonald's chronicle of the Great War as British soldiers experienced it covers the battles of Neuve Chapelle and Loos, the second battle of Ypres and the Gallipoli campaign. The author provides a detailed look at the unique trench culture of the British 1st Army and analyzes `lessons learned,' such as the proper deployment of massed artillery and infantry reserves during that bloody year. Her assessment of Allied strategy and tactics is unparalleled in clarity. Her statistics further dramatize the loss of life on the Western Front in 1915 (Macdonald regards Gallipoli as an extension of the Western Front): Of the 19,500 square miles of German-occupied territory fought over, only eight were recovered -- an average of 200,000 casualties per mile. 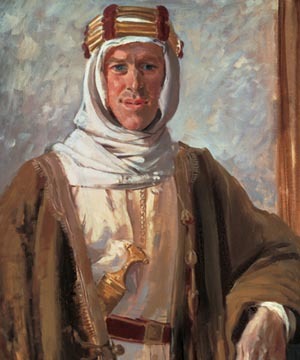 Macdonald's vividly rendered history evokes pity and awe at the slaughter. By Christmas 1915, she notes, there was still some hope of ending the conflict quickly, but it was no longer the hope of innocent optimism. 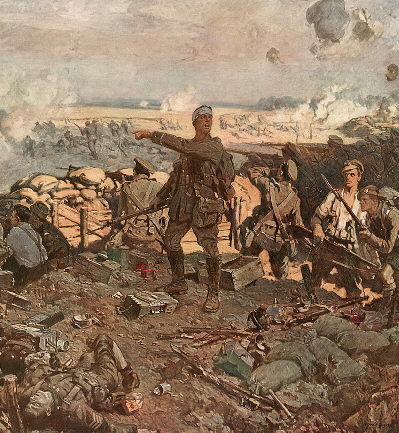 ~~~ From Library Journal: "Macdonald presents a history of the second year of the Great War, focusing almost entirely on the impressions and experiences of common soldiers gathered from interviews over the last 20 years as well as from letters, journals, and memoirs. 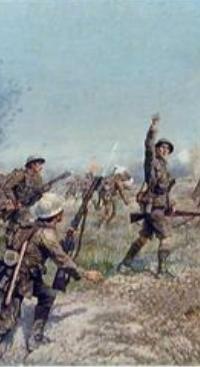 The author has chosen not to analyze Loos, Ypres, Neuve Chappelle, and the introduction of gas warfare in detail but rather to set the scene and let the desperate, patriotic, idealistic soldiers tell in their own words how those qualities were expunged and the desire merely to survive left in their place. The book is not a replacement for a general history, but Macdonald's considerable skill in weaving her narrative makes this an excellent addition to the literature. ~~~ Hardcover OUT OF PRINT. Paperback currently in print at $25. 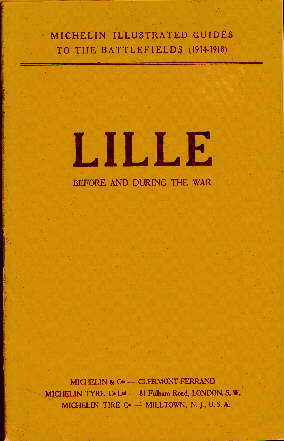 Michelin & Cie., LILLE, BEFORE AND AFTER THE WAR. Michelin & Cie. Clermont-Ferrand, Michelin Illustrated Guides to the Battlefields, 1919., VG. First Edition. Stiff card covers. Illustrated by 100+ B/W photographs & maps. Period advertisements. 63 pp. $35.00. 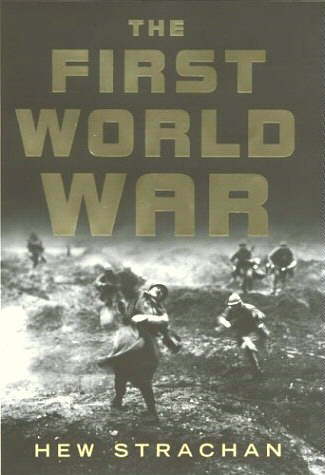 Prior, Robin and Trevor Wilson (General Editor: John Keegan), THE FIRST WORLD WAR (Cassel's History of Warfare Series).. NEW copy, hardcover with dust jacket, 8x11. Cassell & Co., 2000. Illustrated throughout, 28 color maps, chronology, biographies, suggested further readings, index, 224 pages. "World War I created the modern world. By ushering in modern techniques of warfare and redrawing the boundaries of Europe, the war forever changed how wars would be fought and how politics would be conducted. In this concise and authoritative history packed with photographs and specially commissioned battle maps, historians Robin Prior and Trevor Wilson vividly bring back to life this worldwide conflict, its horrific toll, and its significant consequences." British import. OUT OF PRINT. Strachan, Hew. THE FIRST WORLD WAR. Viking, 2004. First American Edition. Hardcover with dust jacket. 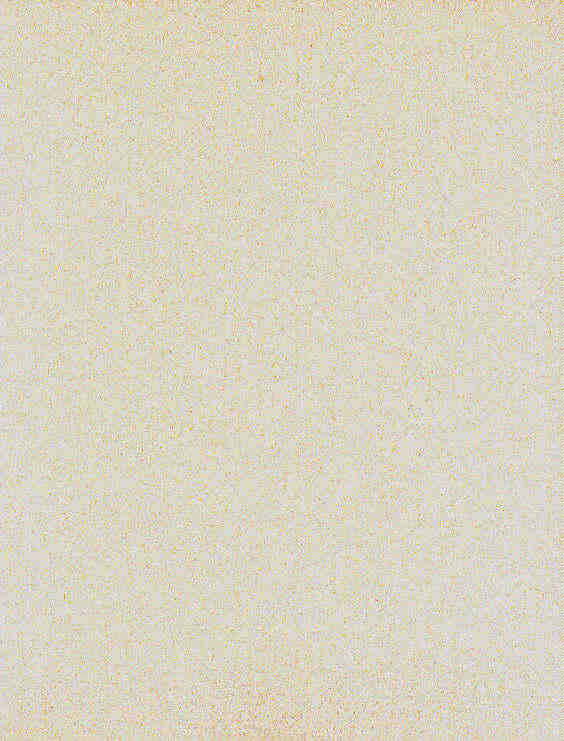 In new condition except for black remainder dot on bottom edge of book. Maps, numerous photographs distributed throughout text (including many never-before published & 24 color plates), notes, index, 364 pages. 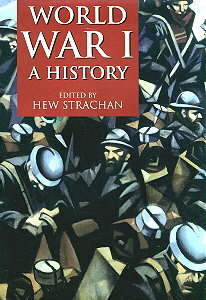 "Ninety years have passed since the outbreak of the First World War, yet as military historian Hew Strachan argues in this brilliant and authoritative new book, the legacy of the "war to end all wars" is with us still. 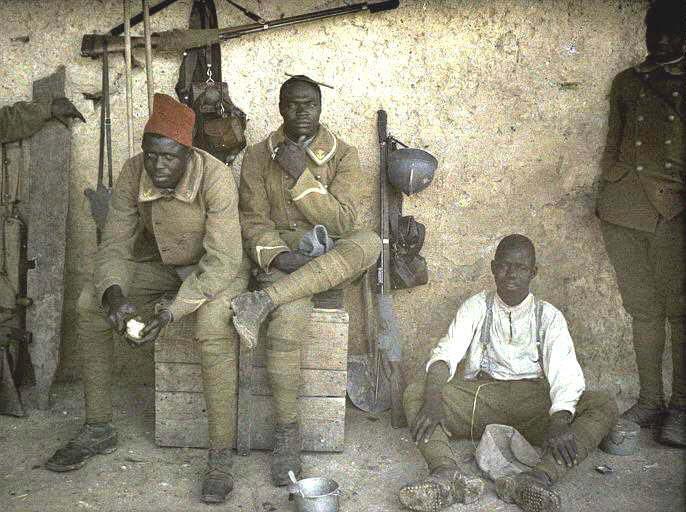 A truly global conflict from the start, the war and many of its most decisive battles were fought in or directly affected the Balkans, Africa, and the Ottoman Empire. Even more than the Second World War, the First World War continues to shape the politics and international relations of our world, especially in hot spots such as the Middle East and the Balkans. 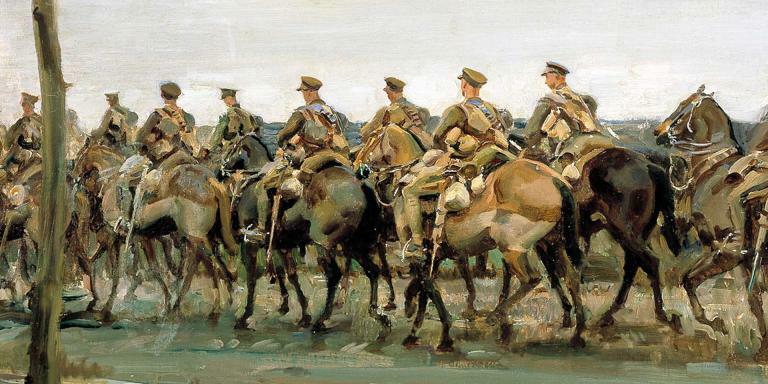 Strachan has done a masterful job of reexamining the causes, the major campaigns, and the consequences of the First World War, compressing a lifetime of knowledge into a single definitive volume. Written in crisp, compelling prose and enlivened with vivid photographs, many of which have never appeared in print before, and detailed maps, The First World War re-creates this world-altering conflict both on and off the battlefield: the clash of ideologies between the colonial powers at the center of the war, the social and economic unrest that swept Europe both before and after, the military strategies employed with stunning success and tragic failure in the various theaters of war, the terms of peace and why it did not last. Drawing on material culled from many countries, Strachan offers a fresh, clear-sighted perspective on how the war not only redrew the map of the world but also set in motion the most dangerous conflicts of today. Deeply learned and powerfully written, The First World War will stand as a landmark of contemporary history. " ~~~ From Publishers Weekly: "One of the leading historians of WWI offers this superior one-volume version of his massive projected three-volume work, the first volume of which, To Arms, clocked in at 1250-plus pages last year. 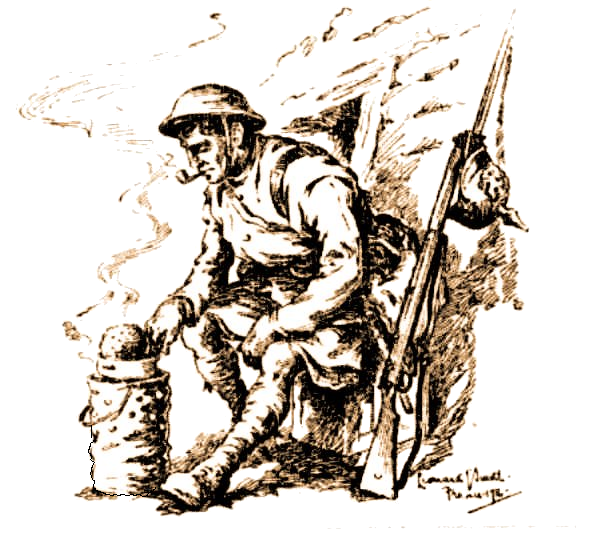 Strachan strenuously avoids the traditional focus on the Western Front (and the British) and the conventional assumptions of generals' stupidity and soldiers' valor. 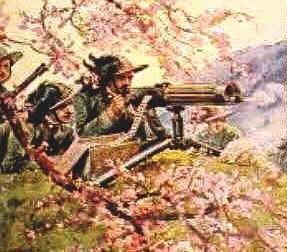 The war as he sees it was a race among generals on all sides to create new weapons and tactics faster than their opponents, a race that the Triple Entente won. It was also a race among soldiers to fight with these new weapons and tactics instead of raw courage and numbers wherever possible. Yet Russia and the Dual Monarchy of the Austro-Hungarian Empire were totally unfit for a large modern war (one reason the czar and his empire fell in 1917) and were a source of fatal weakness to Germany's alliance even before Italy changed sides. The political background (including the rising consciousness of colonial nationalities conscripted for the war), social consequences and diplomatic finagling all face an equal amount of revision, leaving the book organized more thematically than chronologically. Readers already familiar with the sequence of events in strict order will benefit most. But all readers will eventually be gripped, and even the most seasoned ones will praise the insights and the original choice of illustrations. This is likely to be the most indispensable one-volume work on the subject since John Keegan's First World War, and will draw serious readers to the larger work." Strachan, Hew (ed). THE OXFORD ILLUSTRATED HISTORY OF WORLD WAR I. NEW copy. Hardcover with dust jacket. 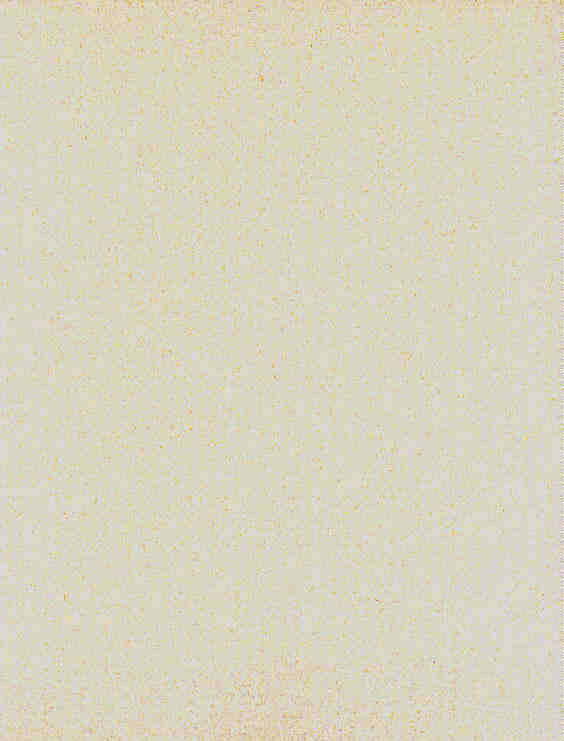 (Oxford: Oxford University Press, 1998) Photographs and color plates throughout, bibliography, section of maps, illustration sources, index, 356 pages. 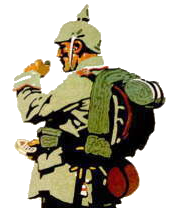 ~~~ ~World War I has shaped the history of the 20th century. It was the first conflict in which airplanes, submarines, and tanks played a significant role, the first in which casualties on the battlefield outnumbered those from disease. It precipitated the collapse of the empires of Austria-Hungary and Turkey, and it promoted revolution in that of Russia. The USA's entry into the war and the part it played in the peace settlement signaled the arrival on the world stage of a new great power. The victors at Versailles took nationalism as one of their guiding principles, they also aimed at instituting their vision of liberalism and even democracy; the political consequences are still being played out. ~~~ In this extensively illustrated book, an international team of experts explores the war in all its different aspects. From its causes to its consequences, from the strategy of the politicians to the tactics of the generals, the course of the war is charted and its political and human consequences assessed. 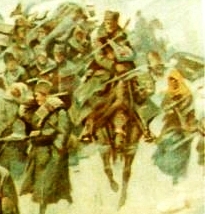 Chapters on economic mobilization, the impact on women, the role of propaganda, and the rise of socialism, establish the wider social context of fighting which took place at sea and in the air and which ranged on land from the Flanders trenches to the Balkan moountains and the deserts of the Middle East. ~~~ While the war was fought on many fronts and in many different ways, the unifying experience of participants was that of the trenches. The legacy of 'the war to end wars' ~ in poetry and prose, in collective memory and political culture - is with us still, eighty years after that first Armistice Day. 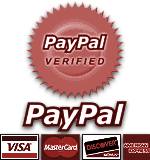 ~~~ Twenty-three contributors, including Ulrich Trumpener, Paul G. Halpern, Hew Strachen, Robin Pryor, J.M. Winter, Modris Eksteins, Trevor Wilson, Tim Travers, and others. ~~~ Paperback edition currrently in print at $24.95; hardcover OUT OF PRINT. Thomas, Capt. Shipley, THE HISTORY OF THE A.E.F. 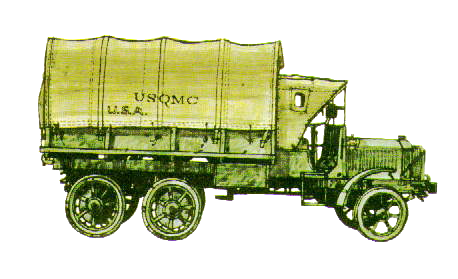 Battery Press Reprint of 1920 Edition, in Association with the Sergeant York Patriotic Foundation., 2000. NEW copy. Hardcover, decorated boards. Maps, diagrams, illustrations, photographs, tour guide, index, 540 pages.